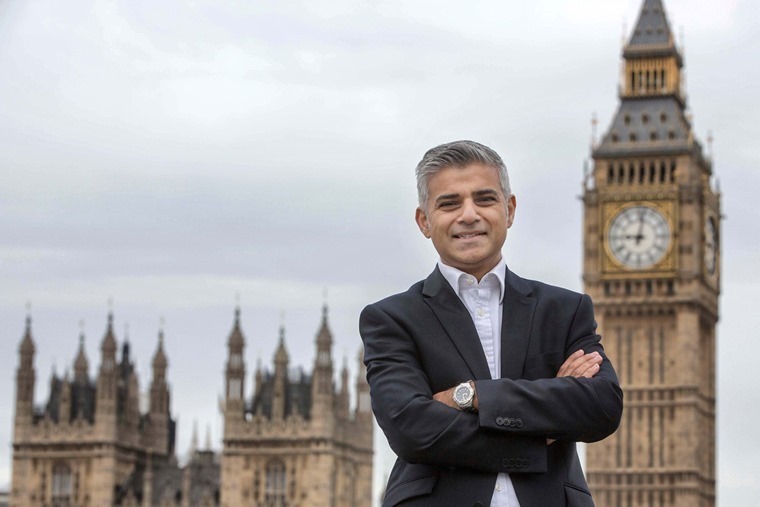 Having introduced a £23m van scrappage scheme earlier this week, Sadiq Khan shows no signs of slowing down for the festive period by also announcing changes to the Congestion Charge. 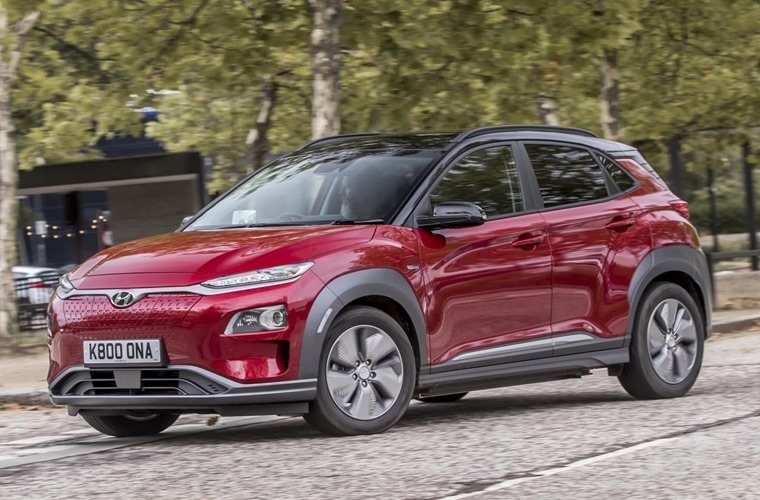 Aimed at further reducing pollution and congestion in the city centre, from April 2019 drivers of non-plug-in hybrids will have to pay the £11.50 daily charge. On top of this, private hire vehicles including the likes of Uber will no longer be exempt from the charge. The rules will tighten even further from October 2021, with only fully-electric vehicles exempt. Even this discount will come to an end however, with EVs required to pay the charge from December 2025. That means only models that meet Euro 6 emissions standards, emit no more than 75g/km CO2 and have a minimum 20-mile zero-emissions range will be exempt from the charge next year. That will eliminate all hybrid cars, as well as some early plug-in hybrids such as the outgoing Outlander PHEV. The announcement comes following Sadiq Khan’s aim to make London a zero-emission city by 2050 and as a result of a public consultation. This received more than 10,000 responses – the majority of which supported the measures – and included replacing the Ultra Low Emission Discount with a new phased Cleaner Vehicle Discount which would incentivise only the cleanest vehicles to drive in central London. The changes follow the banning of new diesel taxis in London at the start of 2018. According to Transport for London taxis are responsible for 20% of harmful NOx emissions and by 2020 they will be the biggest source of transport pollution. To support taxi drivers looking to switch to greener vehicles, an enhanced delicensing fund has been proposed. This would give up to £10,000 to trade polluting taxis for greener vehicles. At the announcement, Sadiq Khan said: “We have to make tough decisions to protect the health and wellbeing of Londoners and tackle harmful emissions from the most polluting vehicles.